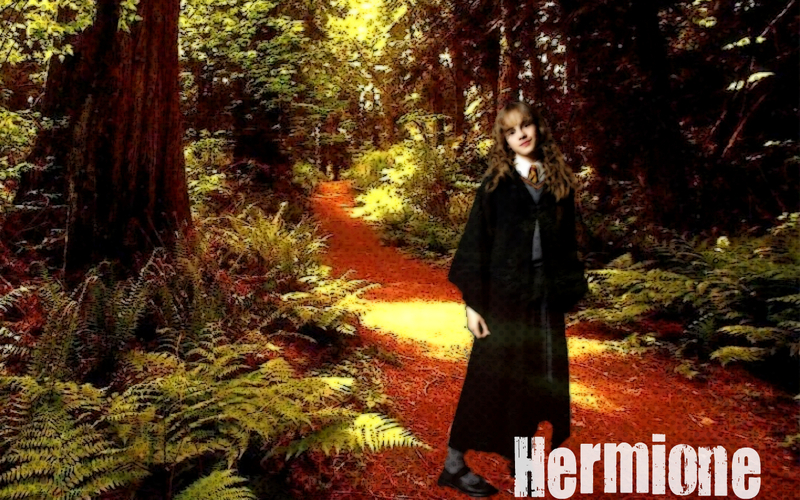 Hermione Granger!. . HD Wallpaper and background images in the 赫敏·格兰杰 club tagged: hermione granger emma watson hermione granger fanart tumblr harry potter and the deathly hallows part 1 (bluray) harry potter. This 赫敏·格兰杰 wallpaper contains 云杉, 西加云杉, sitka云杉, 云杉sitchensis, 榉木, 山毛榉树, 山毛榉, 道格拉斯冷杉, and 花旗松.